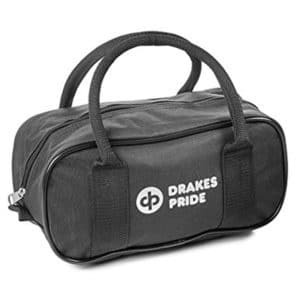 Suitable for both crown creen bowls and flat green bowls, the Drakes Pride micro bowls bag is made from durable nylon and features a zipped base compartment that can hold up to two size 4 bowls. 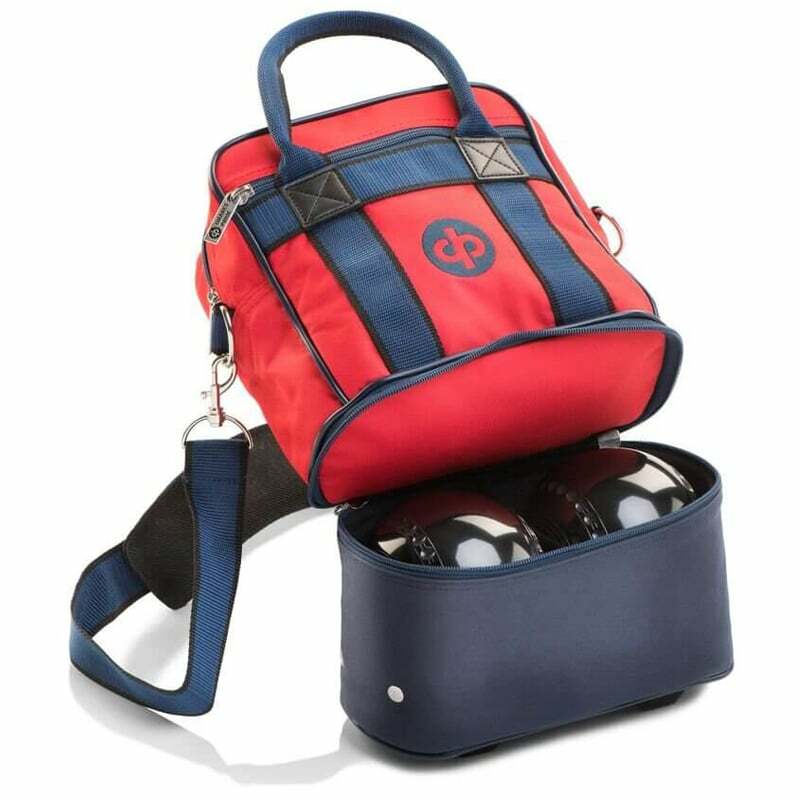 A very handy and compact bowls bag with various zip compartments that can comfortably hold up to two bowls (size 4). 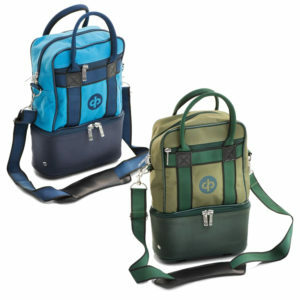 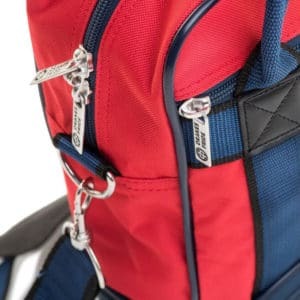 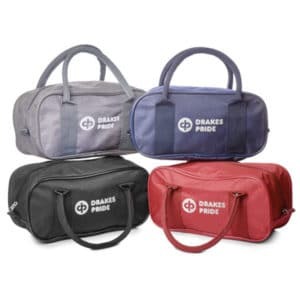 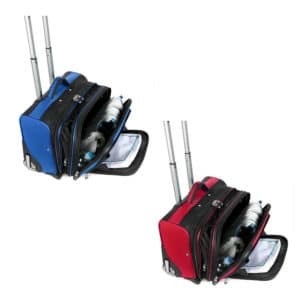 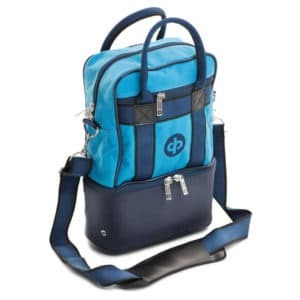 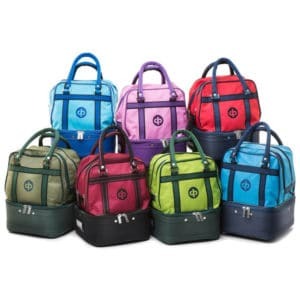 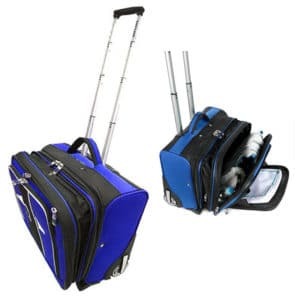 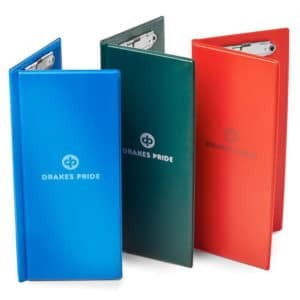 Complete with detachable shoulder strap, the micro bowls bag from Drakes Pride has a zipped upper compartment suitable for carrying items of clothing or other bowls accessories. 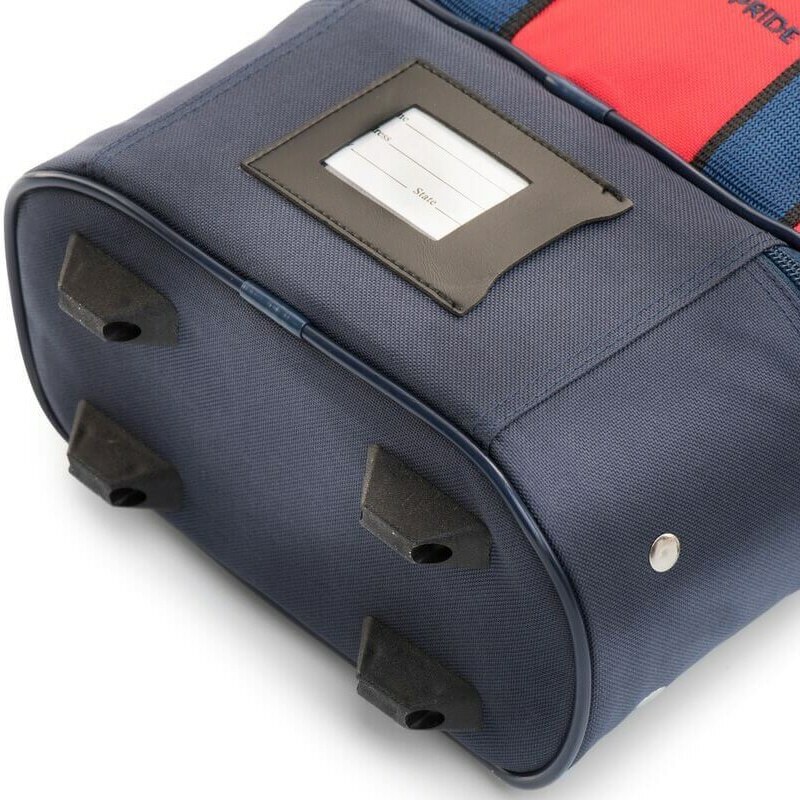 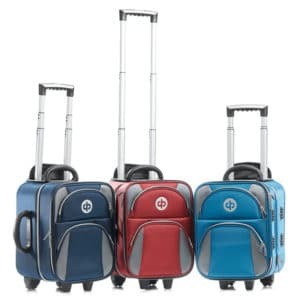 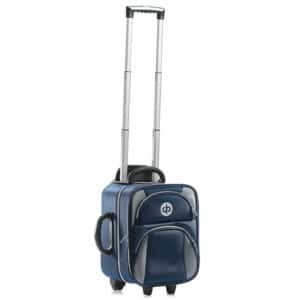 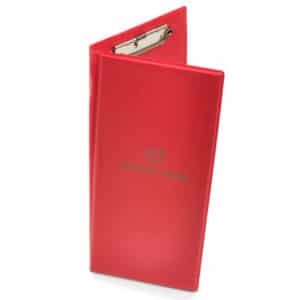 With more smaller zipped pockets at the front of bag more suitable for a score checker, bowls tower or mobile phone etc. 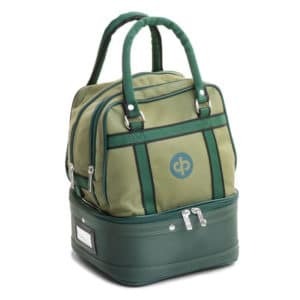 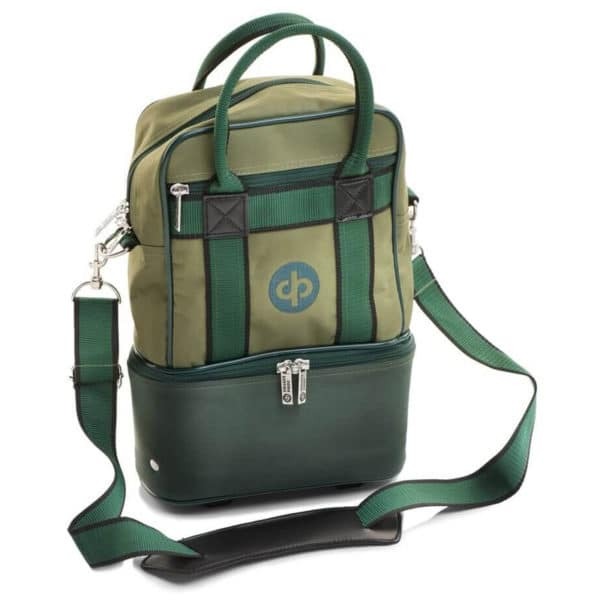 The Drakes Pride micro bowls bag is a popular bag with crown green bowlers and is available in a selection of different colour options including Green, Petrol and Maroon.